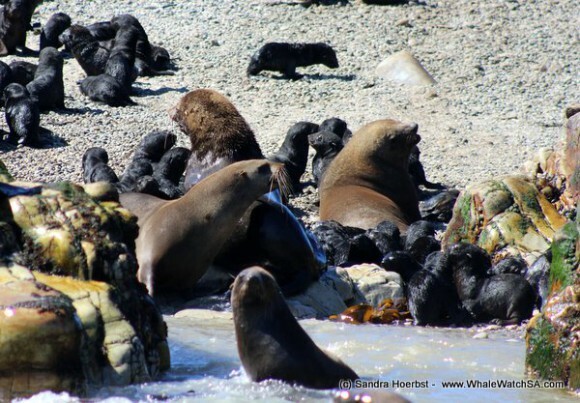 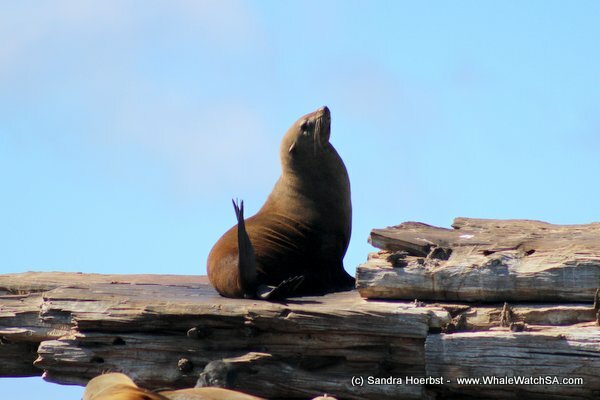 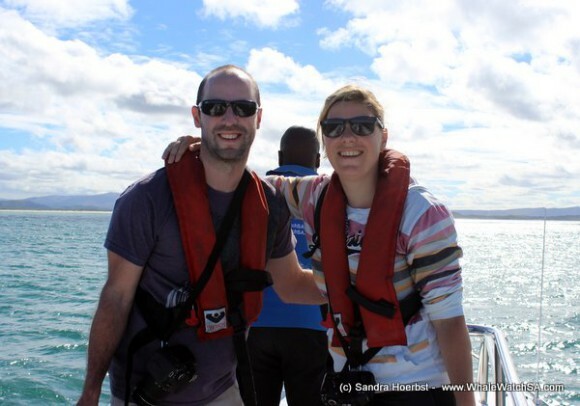 It’s the perfect time of the year to see our Cape Fur seals. In November and December is their breeding season and we do have lots of small pups on Geyser Rock at the moment. 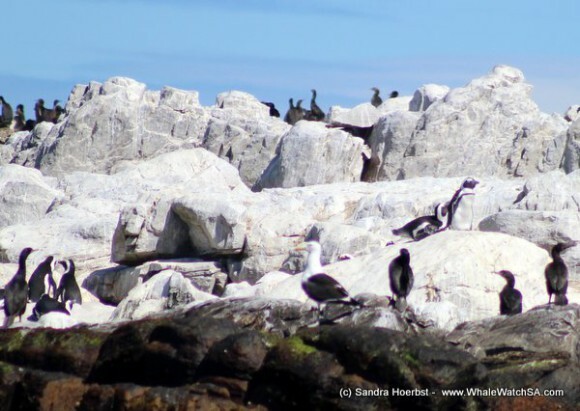 Between all the Cape cormorants sitting on the Island we spotted some African penguins. 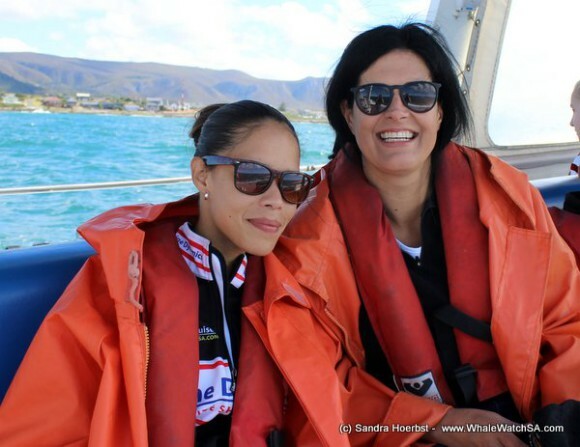 On the way to the Island we stopped over at our sister company Marine Dynamics, who offer Great White shark cage diving.